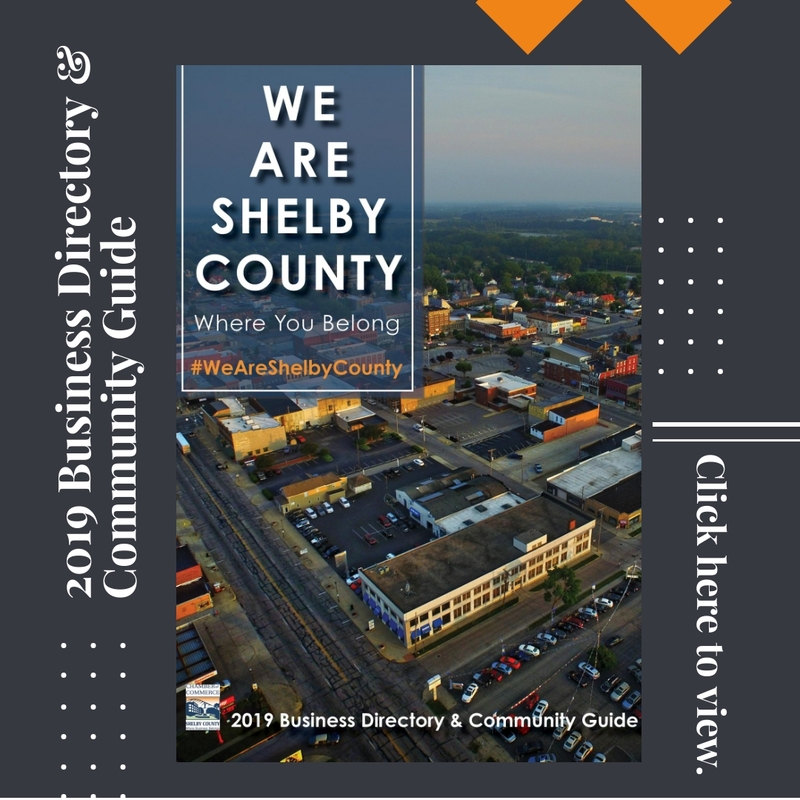 The Program Facilitator is primarily responsible for all activities related to the planning, directing and coordinating of the Leadership Shelby County Program. The Program Facilitator is also responsible for overseeing the program's policies regarding participant involvement, program requirements and benefits. Continually develop and improve upon current program curriculum. Research and analyze community needs to determine program directions and goals. Adheres to annual budget for the program as established by the Leadership Committee. 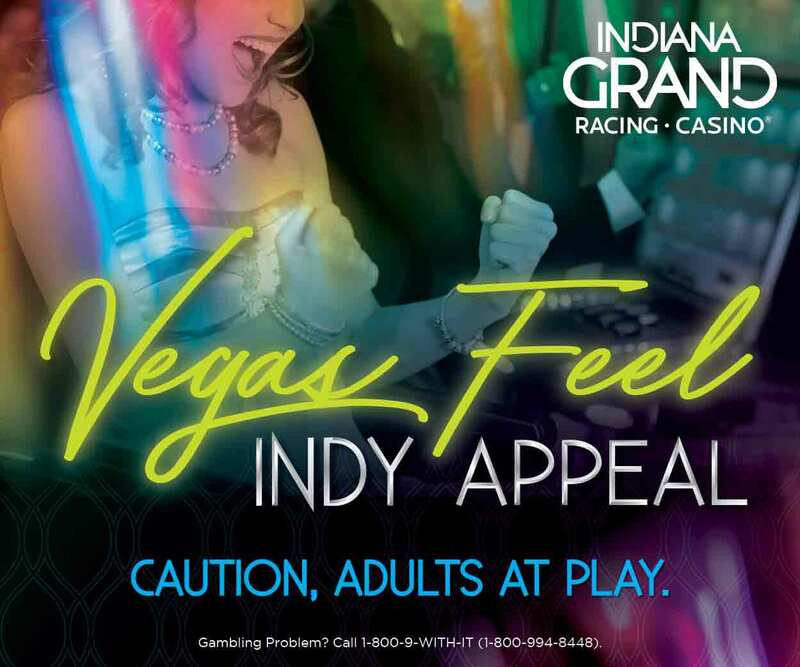 Act as community liaison for the program which includes speaking to groups about the program, attending events to promote the program and developing and maintaining relationships with community members. Solicit and fulfill sponsorship goals and relationships. Establish and deepen relationships with business and corporate partners. Prepare and maintain records and reports, such as coursework and training manuals. Recruit, interview and sign up participants for the program. Lead monthly planning sessions and meetings with the Leadership Committee to review program progress. Present and teach program content at all program days in their entirety. The successful candidate will prepare and present program day leadership skills and interact with business and community leaders who will share their experiences with the leadership participants. Attributes include, knowledge base in leadership theory, interest and desire to be constantly learning, and working well in a team environment. 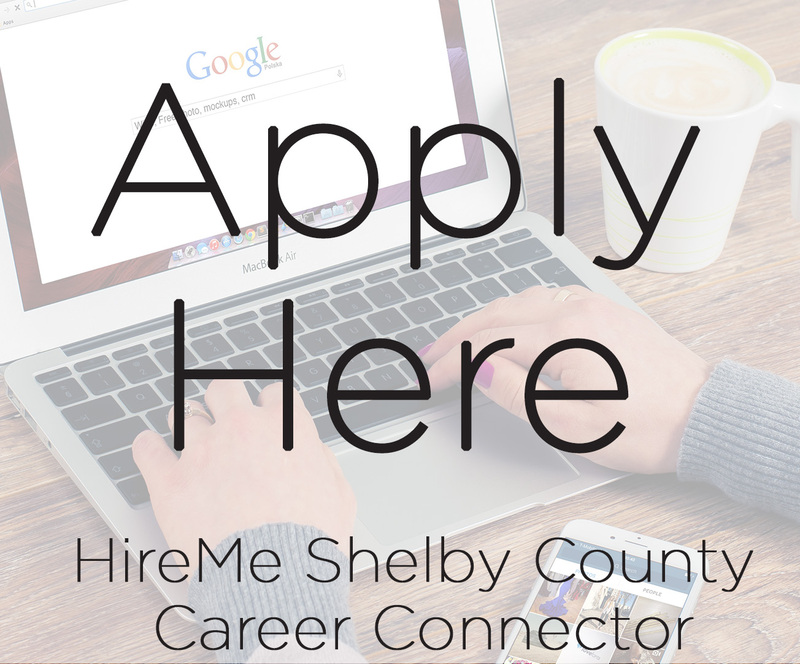 This part-time position has been identified to assist and support the Shelby County Chamber of Commerce in the continual, successful execution of the Leadership Shelby County Program. Individual will work under the umbrella of the Chamber, reporting to the Executive Director.